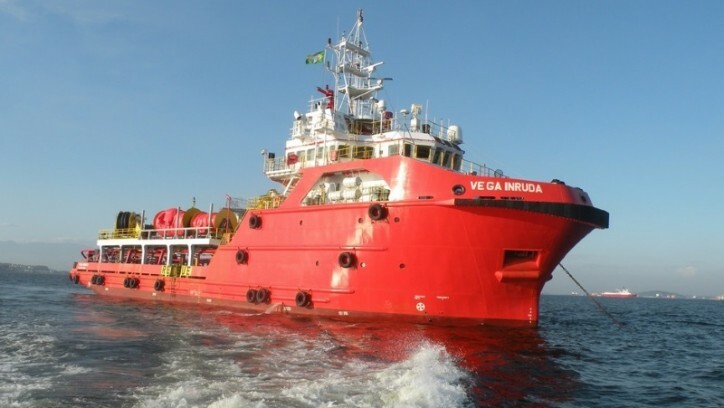 DryShips Inc., an international owner of drybulk carriers and offshore support vessels, announced yesterday that Petroleo Brasileiro S.A. (Petrobras) has given notice of termination on the contract for the oil spill recovery vessel (OSRV) Vega Inruda effective as of April 8, 2016. The contract of the Vega Inruda was expiring on August 30, 2017 and this termination represents a loss in contracted EBITDA of approximately $2.9 million for the balance of 2016. DryShips Inc. is an owner of drybulk carriers and offshore support vessels that operate worldwide. DryShips owns a fleet of 20 Panamax drybulk carriers with a combined deadweight tonnage of approximately 1.5 million tons, and 6 offshore supply vessels, comprising 2 platform supply and 4 oil spill recovery vessels.